You really can buy anything at Walmart. 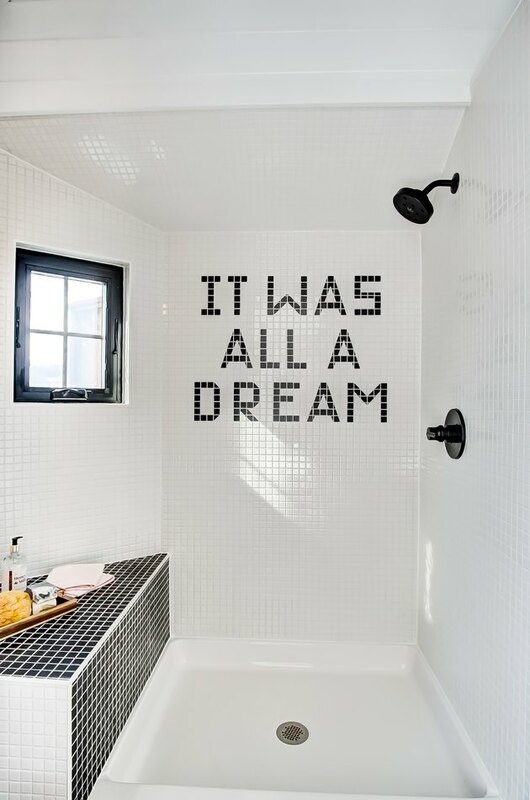 The retail behemoth launched Allswell, a digital home brand now known for its luxe bedding and mattresses, in early 2018. 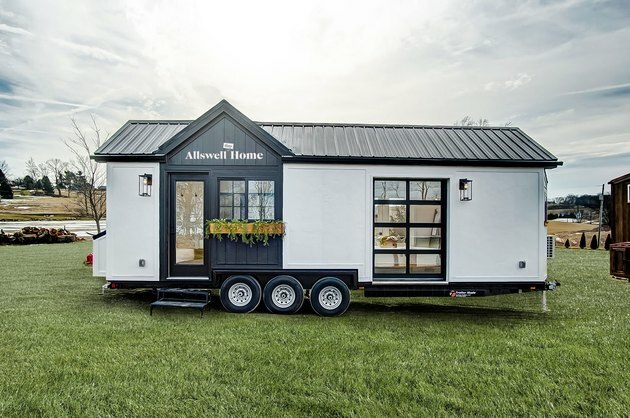 But now they've gone one step further: You can buy a custom-furnished tiny house made just for the company. 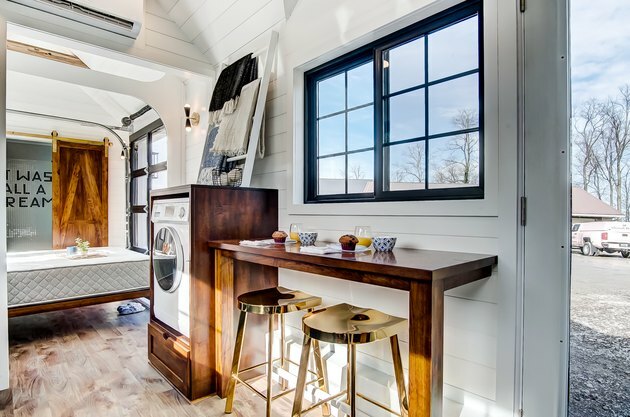 The cross-country retail concept features a highly stylized and functional house on wheels that will be unveiled Feb. 7 in Union Square Park in New York City before moving on to Philadelphia, Washington, Atlanta, Nashville, Austin, Dallas, Los Angeles, San Francisco, Portland, and more. Dates and more information are available here. The small-scale home will be open to the public for both tours and shopping from the collection. The custom-built house squeezes four rooms into just 238 square feet, all of which are furnished with Allswell products. 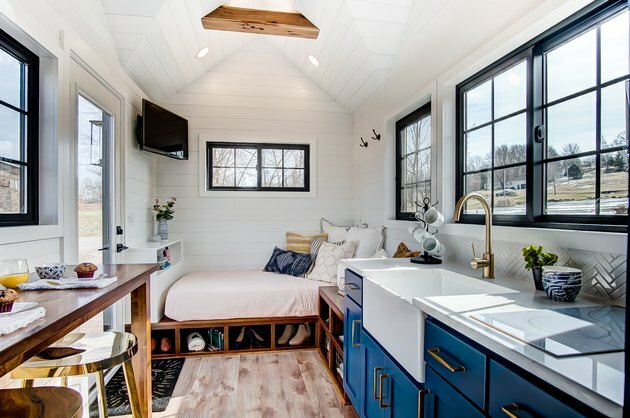 Famed tiny home builders Modern Tiny Living are behind the design, which was conceived to have all the comforts of a full-size home without all of the wasted space. 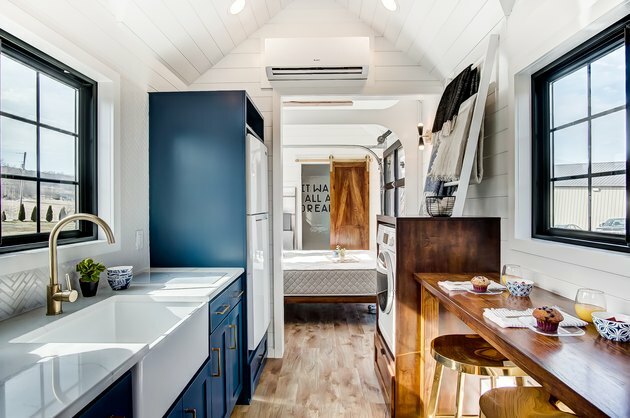 If you're ready to take the tiny house plunge, this adorable home can be yours for $100,000, but for those in the mood for a slightly smaller commitment, the functional interior is also shoppable, showcasing products like Allswell's signature Luxe Hybrid mattress as well as the more affordable Allswell mattress.